 We have tyres for any vehicle and specification from domestic cars to commercial vehicles. So please go ahead and contact us today! 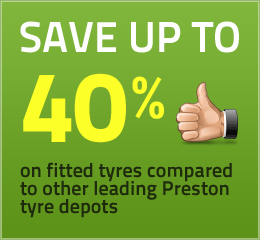 Contact Preston Tyre Specialists Ltd.
Preston Tyre Specialists Ltd. Unit 1, Peel St, Ashton, Preston, Lancashire. PR2 2QS. © Copyright 2011-19 Preston Tyre Specialists Ltd.